It is not very often that the three of us get a chance to take a road trip together to gain inspiration, but when we do… we take full advantage of the time we have. Last week we traveled to Los Angeles for a couple of events and we had a fantastic time! 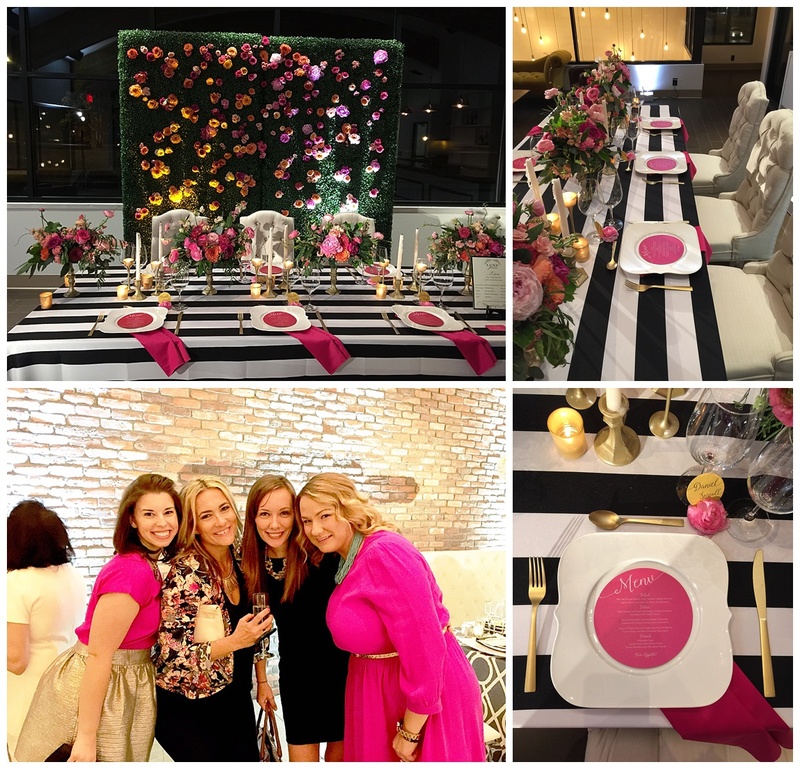 Our first stop was to the Luxe Linen launch party in Anaheim and boy did we have the time of our lives. 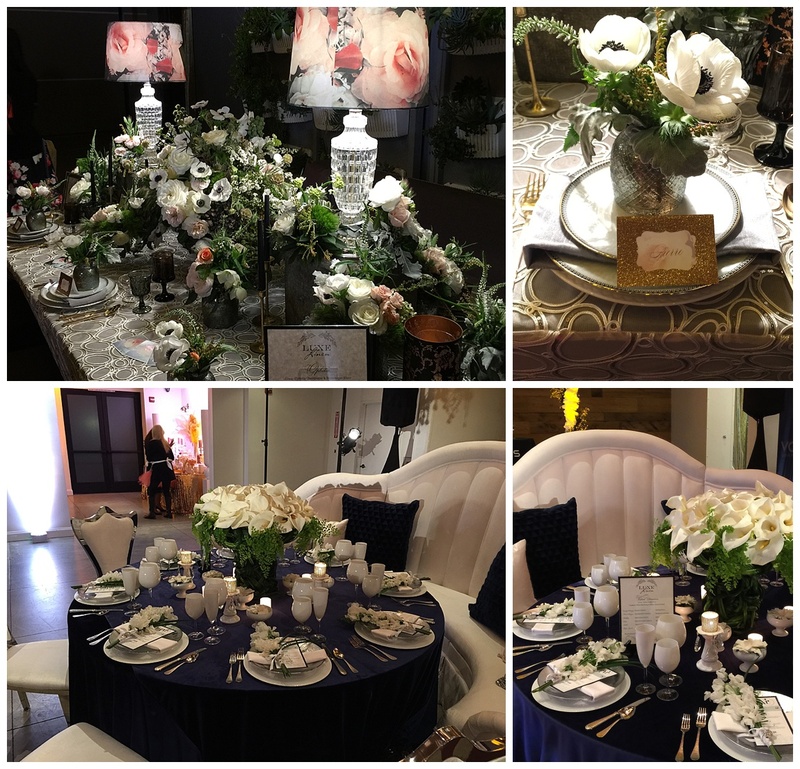 Beautiful tablescapes and linens around the parameter of the The Colony House were filled with stunning floral pieces and rentals from local companies. We met so many amazing people and loved every thing we saw! Next stop was Downtown Los Angeles for Tassels & Tastemakers at the Carondelet House. This event is put on twice a year by the fabulous ladies of Be Inspired PR and we are thrilled we were able to attend. We began the evening by heading to the Dry Bar and got a blow out. We needed to look the part for the Cowboy Western theme, right? Then it was off to the party. We were greeted by craft cocktails in a saloon themed area and then were off to two-step and walk the rest of this event venue filled with wood beam ceilings and brick walls; oh to have these in Las Vegas. 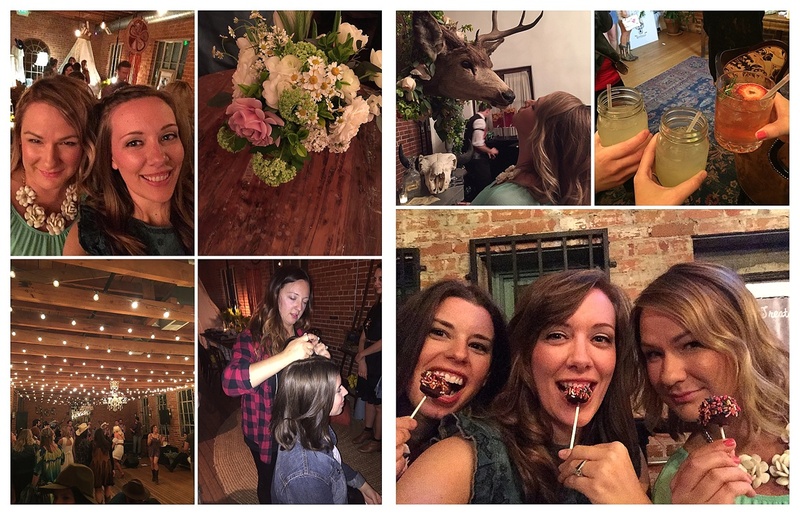 This event was not complete with out having a braid bar to get your locks a little cowgirl braid and of course chocolate covered frozen bananas and ice cream to cap the evening off. To see more images of this event, please follow #tasselsandtasemakers on Instagram. It definitely is not going to disappoint. Here are some of our favorite ‘grams from the evening. You’ve been spending months and months planning your big day — you have the perfect venue, the perfect dress, the perfect cake, the perfect flowers and the perfect stationery but what use is it if you and your guests can’t see it?! That’s where we seek the advice and knowledge of our lighting expert! We asked Kevin Cordova, our go-to guy and owner of LED Unplugged, to shed some light (no pun intended.. okay yes, pun intended) on this very important element. • Have you run into any problems with any venues not having enough power to run your equipment? Most venues are well equipped to handle most of what any event could throw at them, however, yes we have experienced a couple of venues that have been questionable on power. These power issues were quickly resolved by relocating power to another circuit on property. 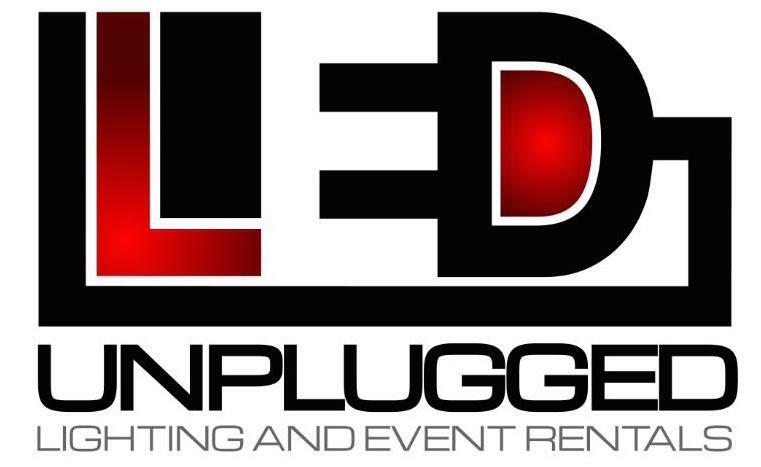 • What specialty equipment/rentals do you offer that other lighting vendors may not? There are some products that we carry that are pretty unique, and that we are very proud of. Many of us know that all uplighting is not the same. We carry a large inventory of a German engineered Wireless LED lighting that has paved the way for the past 5 years. 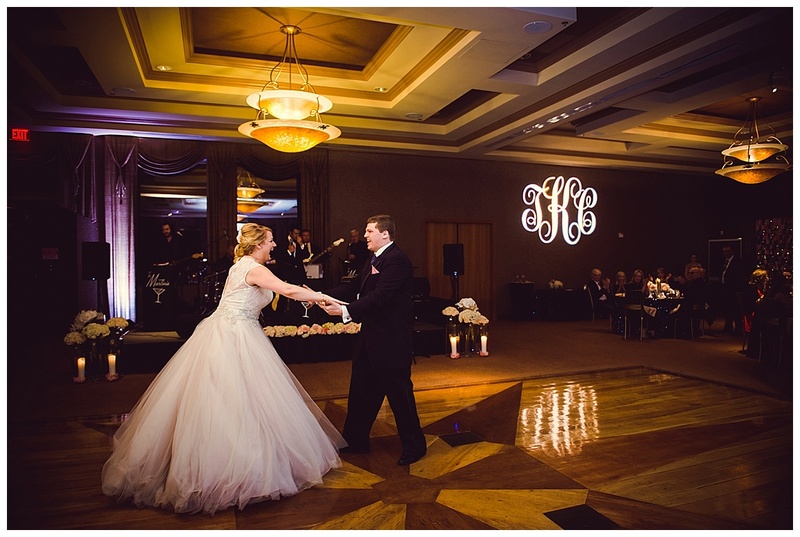 You have amazing color options and control over your lighting throughout your event. We also designed our ARC Suspension systems which allows us to suspend pretty much ANYTHING up to 80lbs at about 12 feet high and a horizontal distance of up to 13 feet. 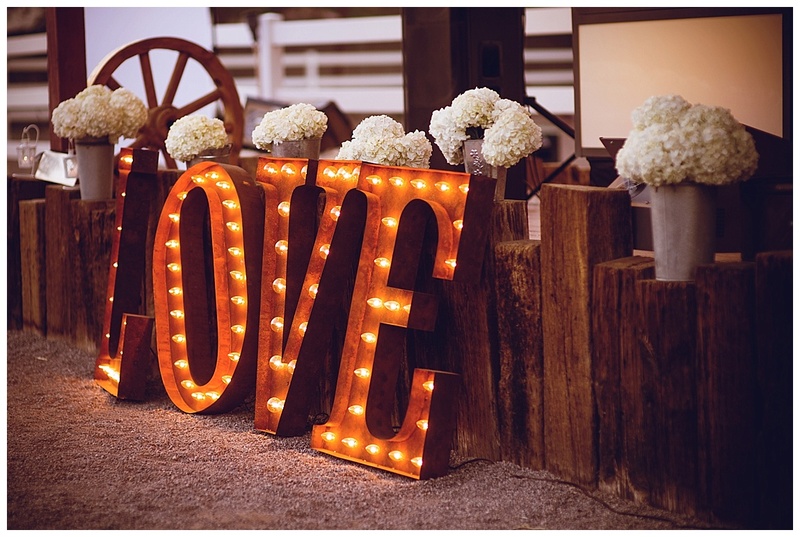 We have the largest inventory of 3-foot Vintage Marquee letters in the US. These have been nothing short of amazing, and even though we have had some competitors begin to carry some, we believe it is our large inventory and the many, many different ways we can present them that makes us unique. In fact, I believe the most unique thing we offer is our lighting design. If you gave us a “type” of lighting you liked such as bistro lights (string lights) and then we performed a site-inspection, the results would likely be different from our competitors. We see many different viable options (or configurations), whereas others may see only one, and usually the one option given is the easiest. We don’t necessarily like “easy”. We work very hard at always offering numerous ways of presenting any of our products. • What is the most elaborate setup you’ve created and what challenges, if any, did you encounter while bringing it to life? Typically the most elaborate setups we do are at the Bridal Spectacular Bridal Shows here in Las Vegas. We have been honored to be selected to furnish a 2500 square foot lounge area at each show (2 per year). Many of the challenges we encounter are in the design, planning and testing phases so that when we get on-site and it is time to shine, we are ready, but because we are always looking to introduce new product elements at each show, sometimes we meet these challenges on-site as we have never fully set these particular products up yet. I actually love this bit of unknown at the shows. It challenges me creatively, tests my improvisation at times, and keeps me loving my work. 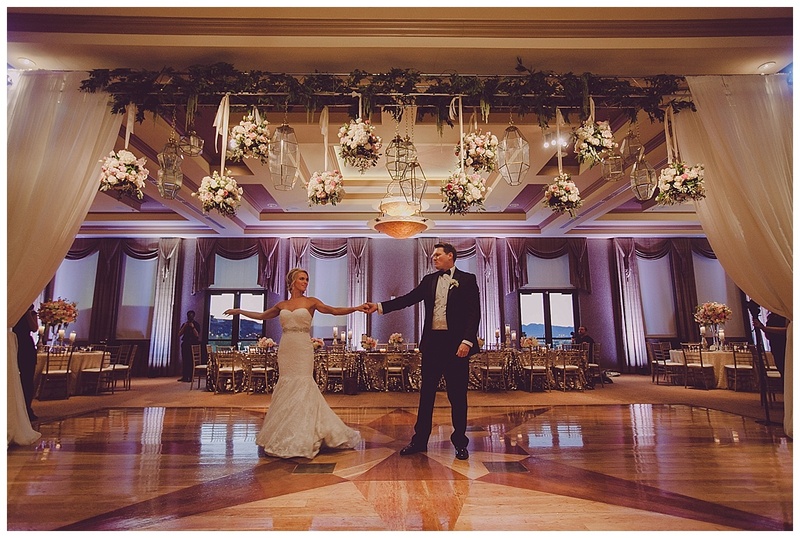 • Can you share any additional tips or advice on focal points that couples might forget or not think of lighting? Yes of course! Here is probably the single most important thing to know about lighting. Will it serve your event as an ambient light, a functional light, or a combination of both? When your event is outside, and your event would otherwise be dark without your lighting, we call this “functional” lighting. This becomes crucial that your space is adequately lit even if only to meet safety standards. 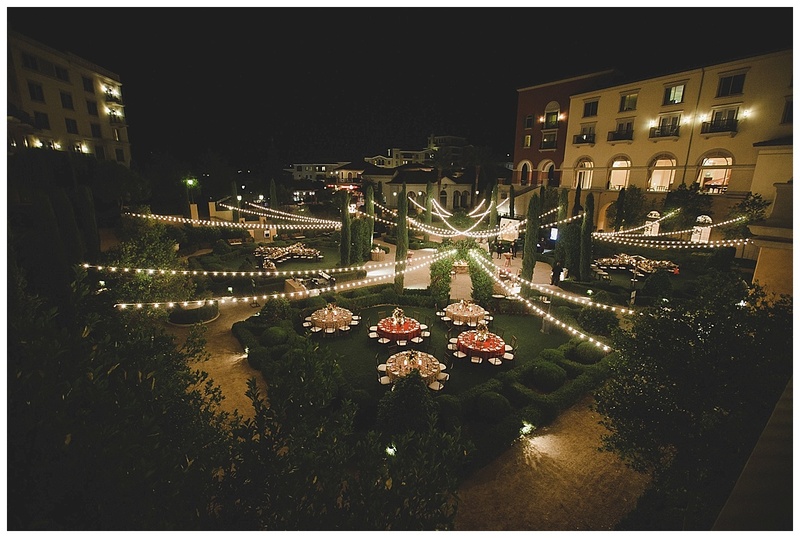 This lighting is necessary for your event to be functional after dark. When your venue/space is adequately lit with existing lighting from the venue, when we add lighting, we are adding “ambient” lighting. This lighting is not necessary, but is desired. Now, there is the combination of the two that we have done many times over where we have added in both “functional” and “ambient” lighting that has proven to be some of our best work. Aside from that, my last piece of advice would be to recognize where you have placed your hearts in the room. When you selected certain elements for your wedding, was your heart in your cake, or on your centerpieces or backdrops, or maybe on a collage of photographs of you both as you enter? There are numerous things at every wedding, and in every reception room where a Bride and/or Groom will place their hearts. Those places should always have a beautiful light cast on them. The eye will always gravitate toward something that is beautifully lit. We love working with Kevin and his team for their creativity and passion! 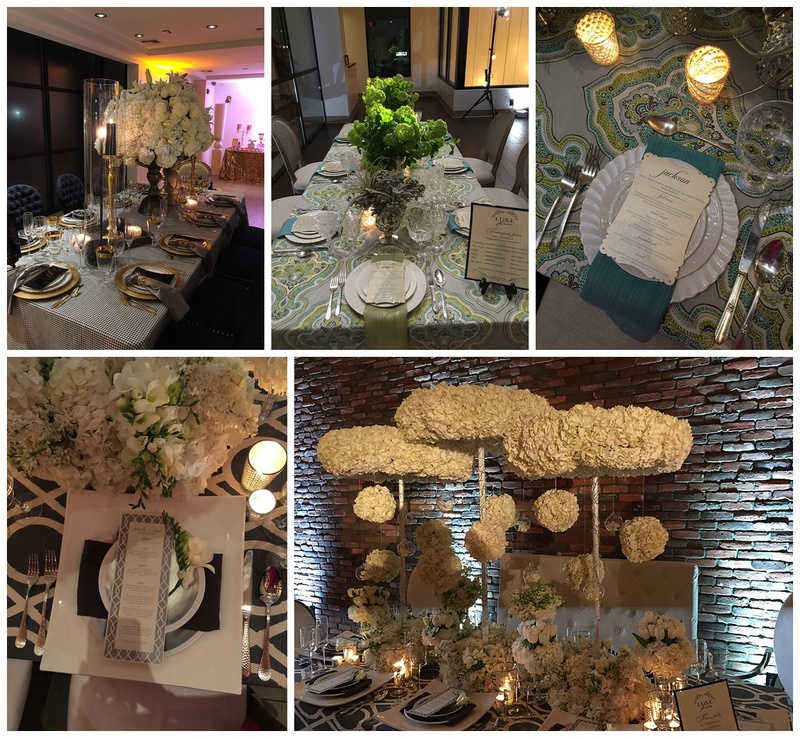 Here are some of our favorite events beautifully lit and accented by LED Unplugged. We hope you’re having an amazing week. 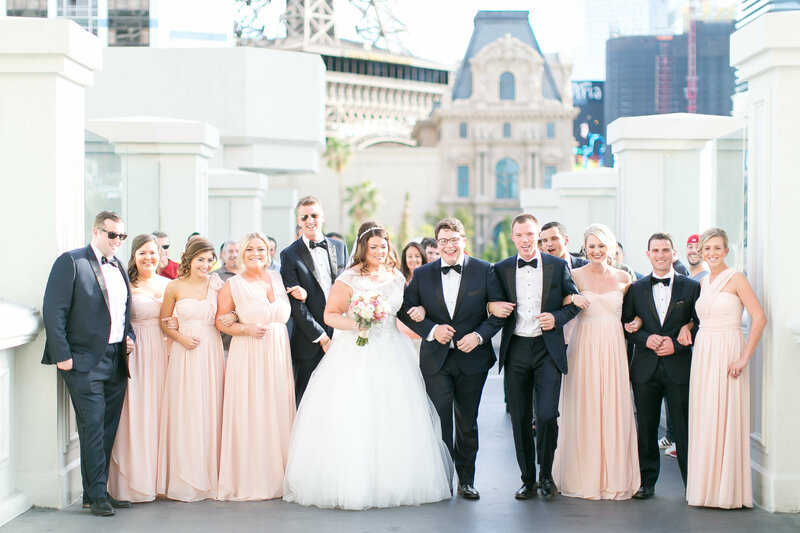 We are back in the office from a successful week at Catersource and it got us thinking about our couples who share their wedding weekend with other large conventions and events in Las Vegas with the best party rentals equipment from sites as popevents.ca. Las Vegas hosted roughly 22,000 conventions last year, but it’s those crazy weekends when Las Vegas is hosting 100,000+ people that we need to prepare more diligently. 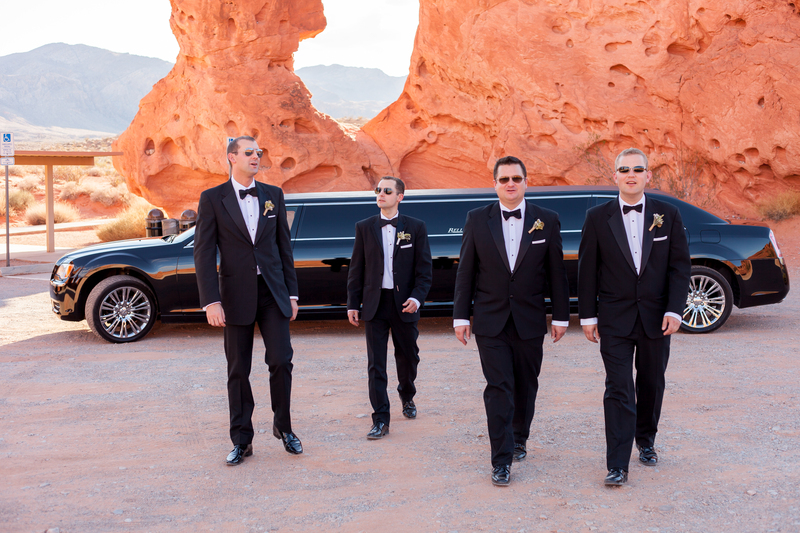 We have put together Las Vegas’ 2015 List of Conventions and Events for you to compare with your wedding date. If you share a weekend with one of these events, we have also included some tips to help you plan for the busy weekend. 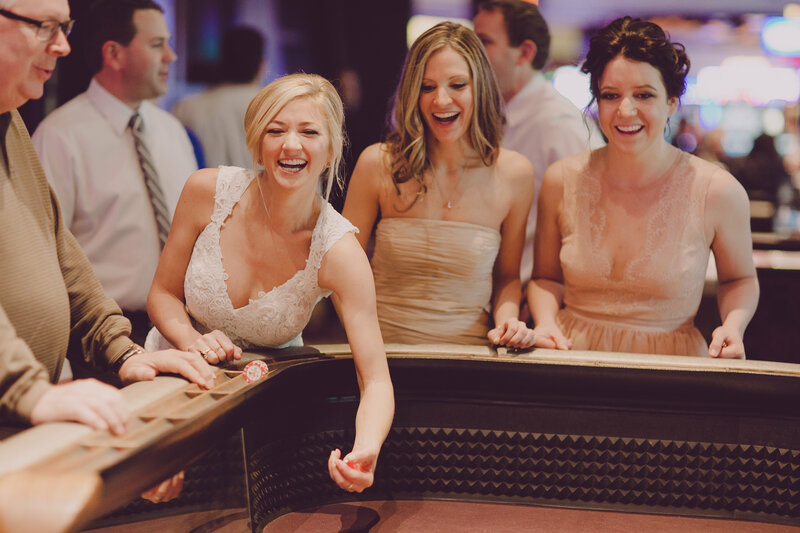 To see what’s happening during your wedding weekend, please visit Las Vegas Convention and Visitors Authority. Book your rooms now or as soon as you can. When Las Vegas hosts a popular event you can expect room rates to skyrocket. A room block can guarantee a number of rooms, often beginning at 10, for your guests at a locked rate. The earlier you lock in the rate the better. A room block is a contract so be sure to block an appropriate amount of rooms. Its also wise to inform your guests on your wedding website that you’ll be sharing the weekend with a large event. This will give them sufficient time to book their own flights and hotels. Reserve your transportation ASAP. Now many companies offer the service of First Class Bangkok Fast Track Immigration Service and not only in Bangkok but in many countries. While Las Vegas has an abundance of transportation companies, its best to reserve your shuttles and limos as soon as you confirm your timeline for the day. While there are many companies to call, we highly recommend Bell Limousines and Earth Limos and Buses. Schedule weekend activities, like your welcome reception, morning brunch and bachelorette party, sooner than later. With so many people in town it is important to make show and dinner reservations before you arrive into Las Vegas. You can expect many shows to be sold out and restaurants to be closed for private events. However, if you are in love with a restaurant call them and them reserve a table for the two of you or ask for a private room to celebrate with all your guests. Give yourself enough time. If it normally takes 15 minutes to travel to your ceremony, plan for 30-45 minutes. The traffic on the Las Vegas strip can become extremely hard to work with on busy nights. If you’re ordering room service for lunch, order 1 hour ahead of time. If you need a bell man, call 30 min ahead. While hotels properly prepare for these busy weekends, its best to give yourself time so you can eliminate the stress of being rushed. Should you have any specific questions, please don’t hesitate to ask. Also, if you’ve experienced issues for your wedding weekend, please share in the comments below so future Las Vegas brides can be well prepared for the busy weekend.